Nantucket Sign – Precision Vinyl Systems, Inc. 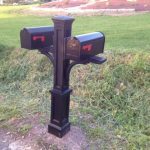 Communicate more than just your address! 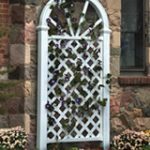 Thank you for looking at our products to receive a quote please call (570) 636-9878 or you may fax a drawing with your dimensions to (570) 636-3931 be sure to put your name, address, phone number and email address on fax. Thank you! 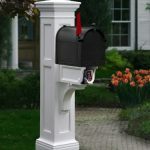 Precision Vinyl Systems, Inc.
Mayne Newport Double Mailbox. Shown in Black. 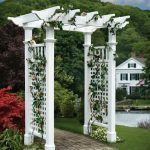 The Fairfield's flat top pergola design offers the perfect compliment to your garden. Thank you for looking at our products to receive a quote please call (570) 636-9878 or you may fax a drawing with your dimensions to (570) 636-3931 be sure to put your name, address, phone number and email address on fax. Thank you! 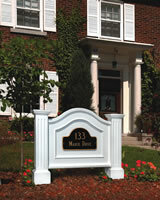 Precision Vinyl Systems, Inc.